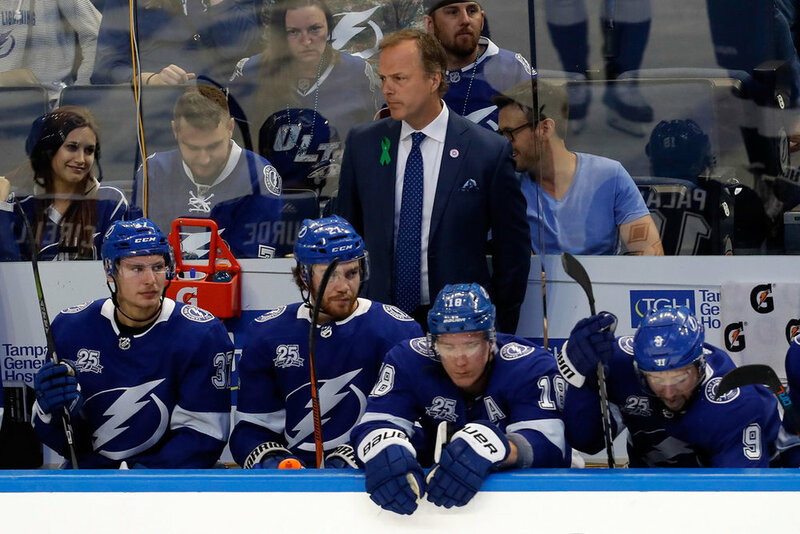 The Tampa Bay Lightning have signed head coach Jon Cooper to a multi-year contract extension. Terms of the deal were not disclosed. Cooper was named the eighth head coach in franchise history on March 25, 2013 and is currently the NHL's longest tenured coach. He is the franchise’s all-time leader for wins with 301 (and climbing). Cooper, a native of Prince George, British Columbia, has led the Lightning to a 301-157-44 record and a .643 points percentage in just more than six seasons behind the Bolts bench, to date. The Cooper-led Bolts have eclipsed the 50-win plateau on three occasions during his tenure, including this season when the team claimed the organization's first Presidents' Trophy as the team with the best regular season record in the NHL. He was also named a finalist for the 2014 Jack Adams Award, given annually to the NHL’s top coach.